Sample fall fitness programs and youth classes for only $2 each, August 31 – September 5. All classes are held at the Student Development Complex (SDC). Ready to change up your fitness routine or get started with a new one? Fitness programs include Yoga, Conditioning, Indoor Cycling, Zumba, PiYo and many more! Youth classes include Dance, Aikido, Tumbling and many more! View the program guide for full details on class offerings, schedules and rates.Fitness enrollment is rolling and walk-ins are always welcome. Please note that youth classes run on sessions and usually have preregistration deadlines. Employees can use their $150 TechFit benefit for themselves and $100 for either a spouse or dependent for HuskiesFit class punch cards and full session registration. Commit to be HuskiesFit this Fall with Michigan Tech Recreation! SDC building hours for the academic year will begin Sunday, August 23 and remain in effect until April 30, 2016. Reduced hours will be posted during University holidays and spring break. The SDC will be open Labor Day, September 7. New this fall, public skating will start at 6:30 p.m. on Sundays and will continue to be free for SDC members and Michigan Tech students. All others can skate with the purchase of a day pass or $3 for skating only. 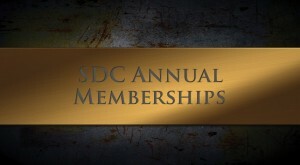 Visit SDC building hours to view the full schedule. Join the Student Development Complex (SDC) for access to all of our incredible facilities and services—our renowned fitness center, swimming pool, climbing wall, racquetball courts, multipurpose room, shooting range, and more. Members also enjoy discounts on adult and youth community programs. Memberships are available in a variety of packages for individual members, couples, youth, and families. Convenient payroll deduction plans for Michigan Tech faculty and staff. TechFit and T2 dollars can also be used. 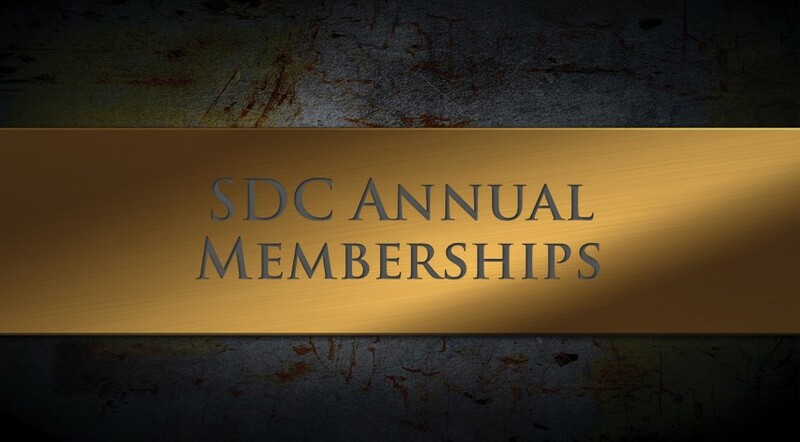 For more information, visit SDC memberships. Commit to be HuskiesFit with an SDC membership! Last Chance to Register for Learn to Skate! Our Learn to Skate program offers fun, challenging, and rewarding beginning skating classes for all ages and abilities. Students learn at their own level with others in their age group; classes are available for ages 3+. Includes both a 25-minute lesson and practice time. Summer Group Swim Lesson Registration Now Open! Summer Youth HuskiesFit & Outdoor Adventure Programs – Register Today!